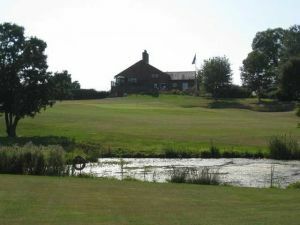 A spacious Hawtree designed 18 hole Golf Course in Cheshire at Wychwood Village, Weston, near Crewe. 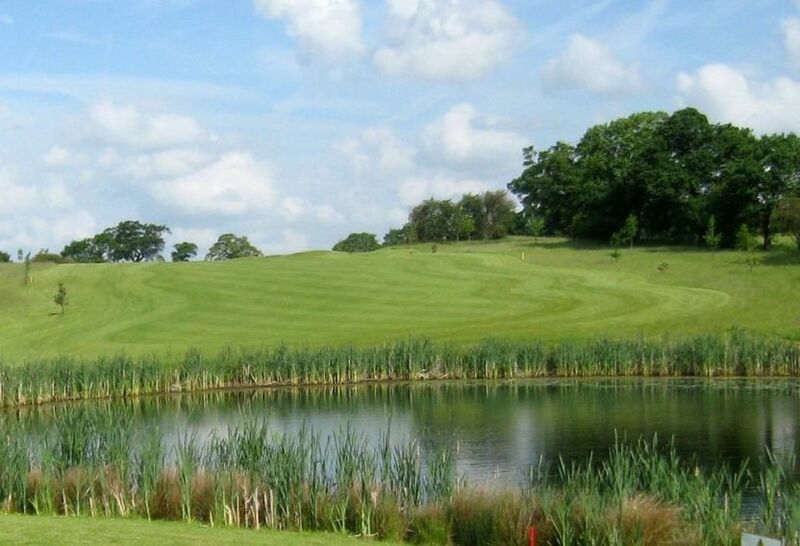 Over 6400 yards off the competition tees with a combination of beautifully contoured USGA greens, tricky manicured bunkers and a variety of ponds provide a superb course for all levels of golfer. Shoes – SOFT SPIKES ONLY. 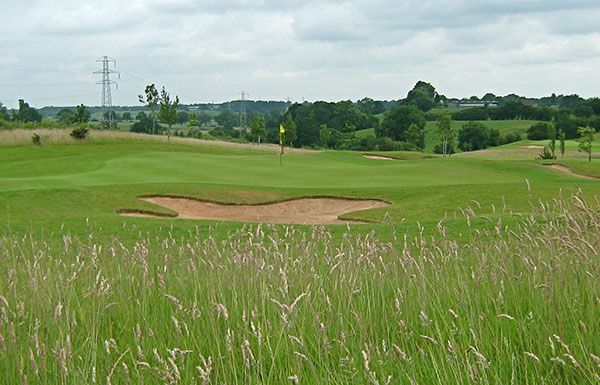 Trolleys with fairway protectors are available to hire: .....Pull Trolley – £1.50, (£1.00 members). 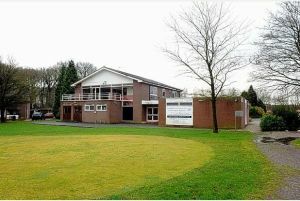 .....Electric Trolleys – £10 (£8 members) – limited quantity. 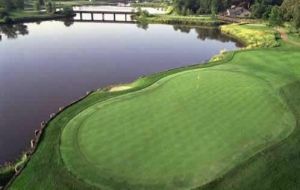 Dress Code: Please respect the club by having a tidy appearance both on and off the course. 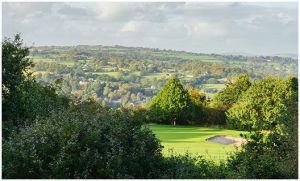 STRICTLY – No Jeans on the course (smart jeans allowed in the clubhouse only), no football shirts or football shorts, no jogging bottoms or track suits, no trainers. Collared or golf shirts and tailored shorts only please. 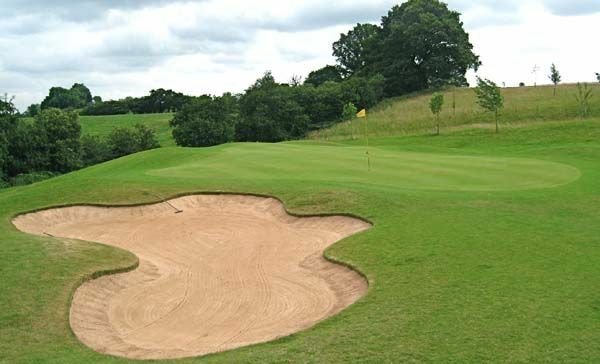 Gorstyhill Golf Club is not yet in our pool of Golf Courses for orders.